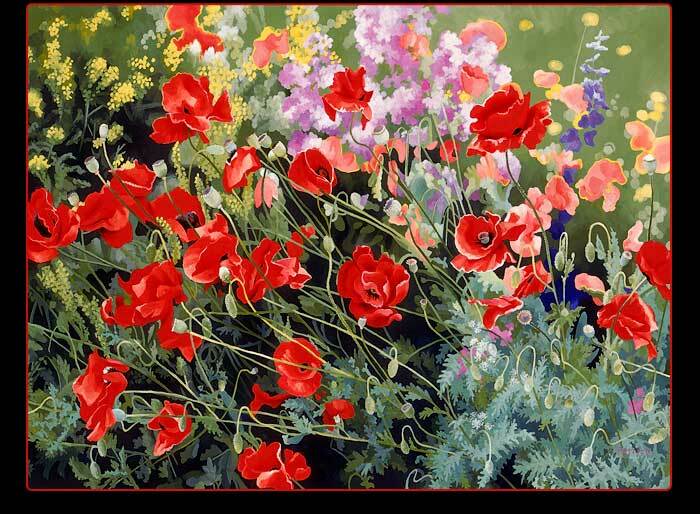 Patrice Procopio is a well known artist, painting florals, wildflowers, landscapes and gardens. Fine art in the form of original oil paintings, giclee prints and textiles is available from Artsyblooms now showing at tooms LLC. 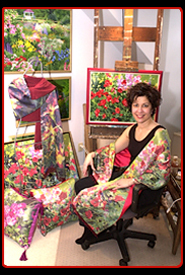 She paints and sells her art in Door County and Milwaukee, Wisconsin.